Please only use with express permission. Copyrighted. Ltd edition. Designer. Stunningly awesome. 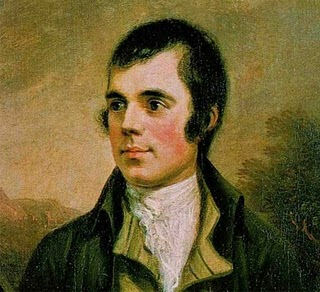 Firstly, my Burns Night poem (Reply from the Lassies) not only went down stonkingly well on the night that I delivered it, but has since been used by many other Desparately-seeking-a-Reply ‘Lassies’ who’ve used the power of Google to hunt one down. It’s quite insane to think of total strangers reciting your words at their Burns Night bashes, but also quite complimentary, naturally. Spot the comments (103 and counting!) under the poem! Similarly, a simple poem I wrote about Greenbelt turned out to be prize-winning! and on hearing it had won a prize…! My current writing project is an exciting collaborative work with three fabulous writers (Lucy Mills, Lorimer Passmore and Emma Dredge). We’re working hard (AKA: messing around) developing a book of quirky Bible poems for children/teens.